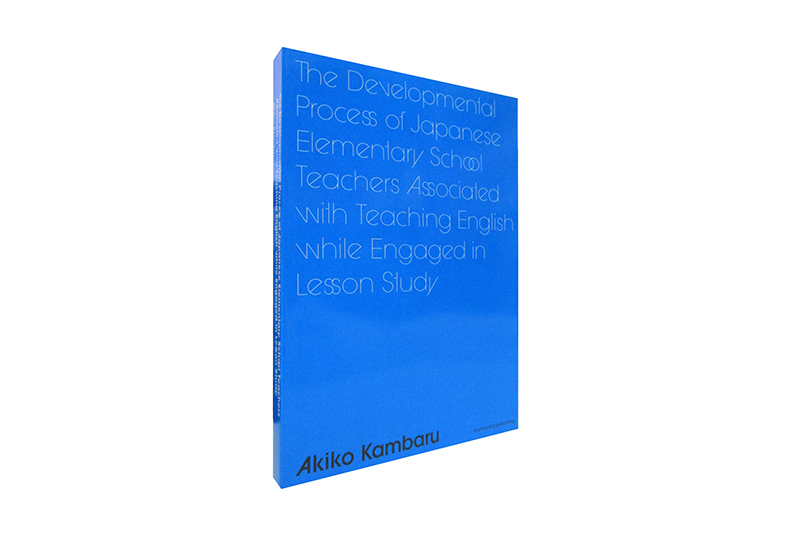 This book analyzes the current situation of English language education in elementary school about in-service and pre-service teachers using the method of lesson study and qualitative approach. This presents new teaching methods and attitudes for implementation of English education based on each pedagogical and English experience. Kambaru, A. (2017). Elementary school teachers’ developmental process associated with teaching English in school-based lesson study. JASTEC Journal, 37, 103-118. Kambaru, A. (2017). Jugyokatei to gakushushidoan no tsukurikata [Lesson procedure and how to make lesson plans]. 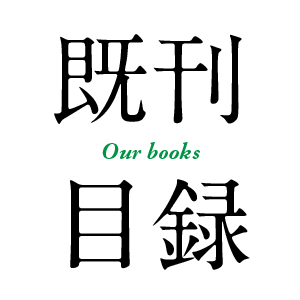 In T. Higuchi, T. Kagata, E. Izumi, and T. Kinugasa (Eds. ), Shinpen shogakko eigokyoikuho nyumon [A primer of Elementary school English education, new edition] (pp. 178-184). Tokyo: Kenkyusha. Kambaru, A. (2007). Gakkoseikatsu no arayurubamende eigo wo tsukau kankyo wo tsukuru shogakkogakkyutannin no kokoromi [A challenge of an elementary school teacher to make an English environment in school]. Dai 56 kai Yomiuri kyoikusho saiyushushojyushosha rombunshu [56th Collection of papers of the highest award winner of Yomiuri education prize], 103-114.